I have been wanting to do a post about butterflies for a while now. Ideas and inspiration swirled around gathered momentum and somehow got away from me – just like a butterfly flitting, just beyond reach. There are silk butterflies from Paris pinned on my notice board that were given to me several years ago. Occasionally I ‘release’ them from the cellophane bag to contemplate a myriad of possibilities. 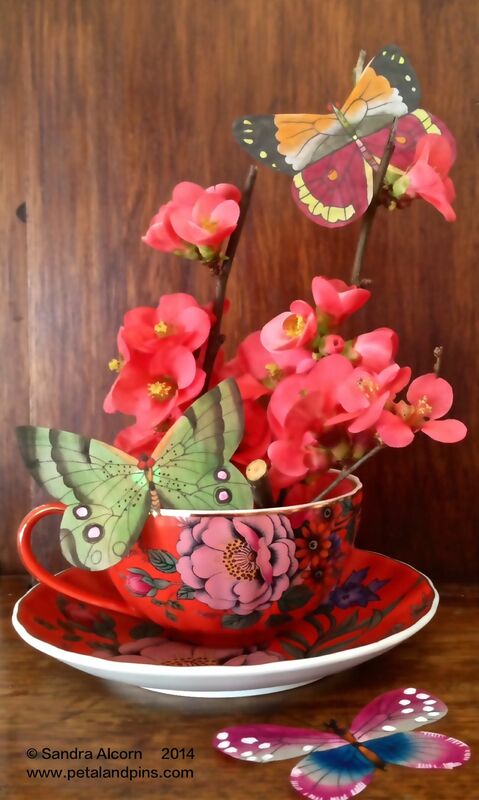 The teacups I bought for my serendipitous friend and I are adorned with flowers and butterflies. And I photographed some real ones in my garden. One summer many moons ago my cousin was given a butterfly net. I don’t remember catching any when my sister and I trailed along but I do remember the ones he’d already caught pinned and displayed. Years later, visiting a National Trust house in Sydney I was mesmerized by a picture of a floral arrangement which was created out of butterfly wings on black velvet. 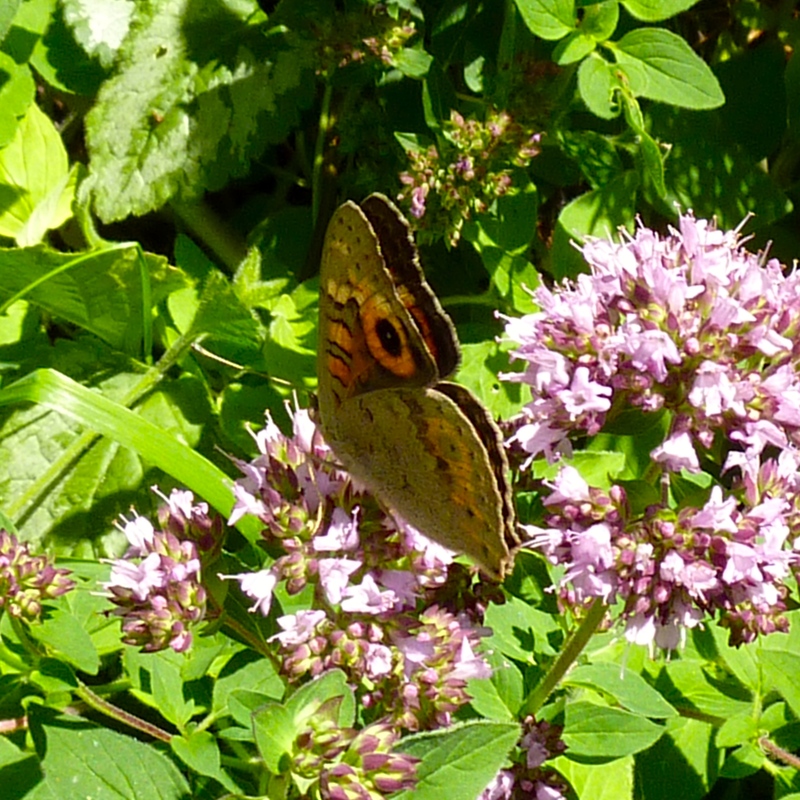 I wouldn’t advocate butterfly collecting now and I feel very lucky they visit my garden and simply delight in the random moments when I get to observe one. I reminded my cousin of his butterfly net and it elicited a smile – he’d completely forgotten about it. The hobby I suspect only lasting one summer. We pondered whether there are less butterflies about these days and I said I thought we are less inclined to stop and notice such things as adults. Soon after that conversation I heard a fascinating interview with a butterfly farmer on the radio. 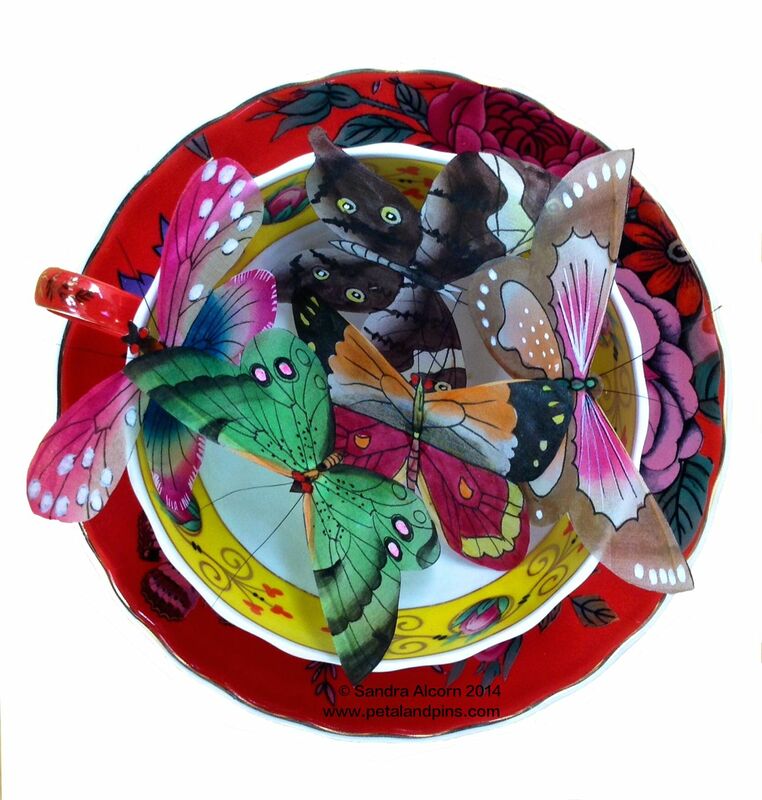 And then butterflies seemed to be everywhere – from Jean Paul Gaultier’s Spring 2014 Haute Couture collection shown last January, ‘ Miranda Kerr for Royal Albert‘ tea sets, to fabric prints and an invitation to a birthday party. I decided it was time to finally do my butterfly post before the moment escaped again. 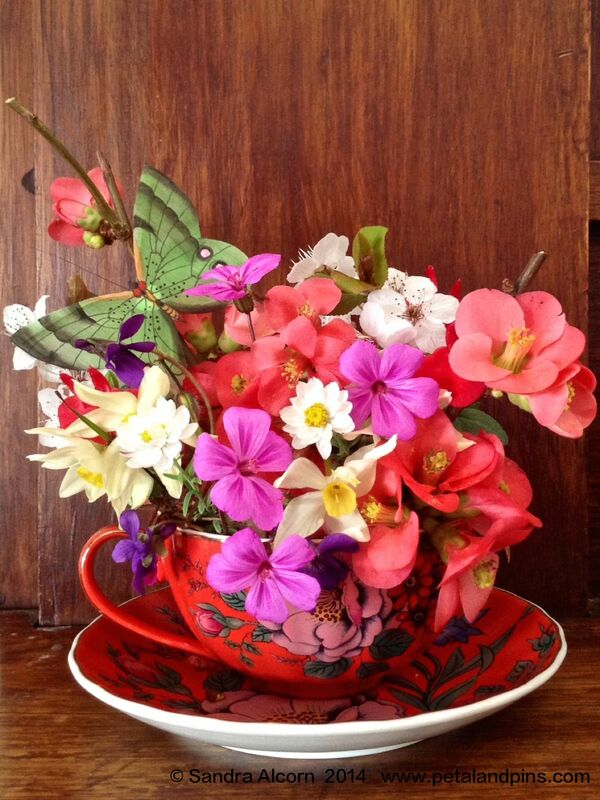 Spring is tantalisingly close in Tasmania so picking from some of the early arrivals I made a flower arrangement inside my teacup and set the silk butterflies free. 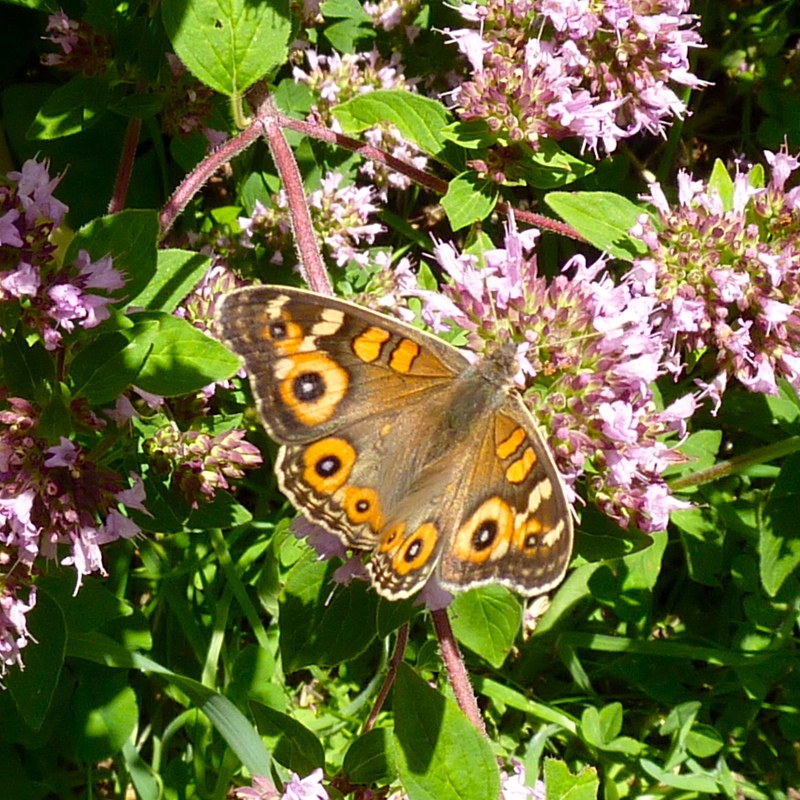 Are there butterflies in your garden? Yes it’s pretty special when you see one. I’ve been reading about a lot of interesting roof top gardens in NYC recently. Thanks Helen, your garden should be looking gorgeous this Spring!